Want to learn more about Curitiba's parks? You can do just that at the city's first ibis Styles hotel. 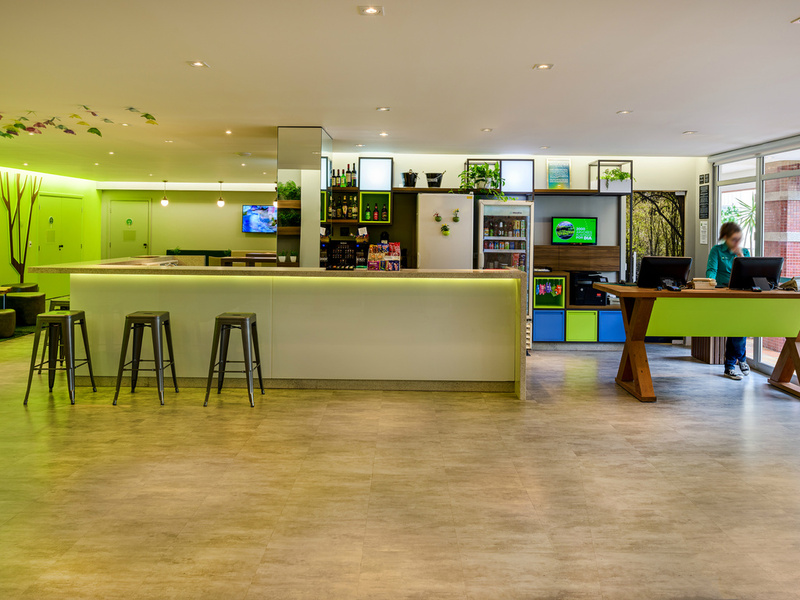 With modern and cheerful decor, you can discover a different park on each floor of the hotel. Relax in comfortable rooms with free WIFI and enjoy the br eakfast, 24-hour bar and events area. This hotel in Curitiba boasts a prime location, 438 yards from the historic center, 1.9 miles from the bus station and 11.2 miles from the airport. Take a deep breath and enjoy what Curitiba has to offer!